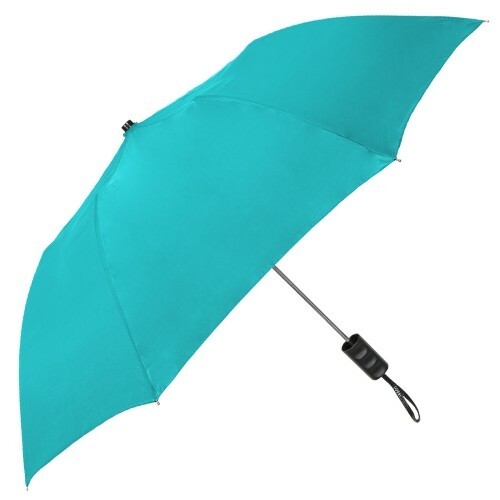 Mini 42" Auto Open Folding Spectrum Umbrella - 33 Colors ! Grab a personalized umbrella for your next event and watch sales soar! 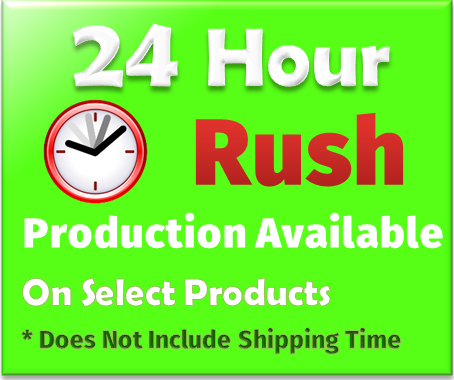 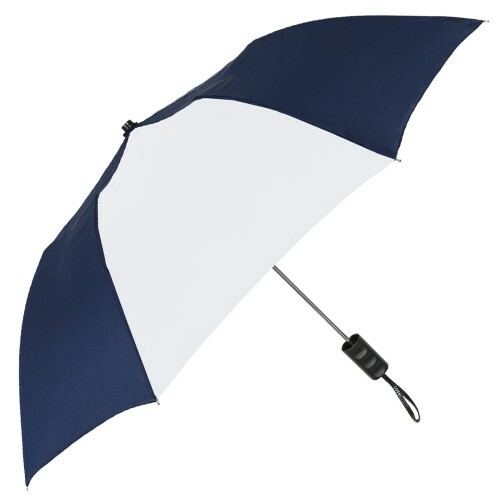 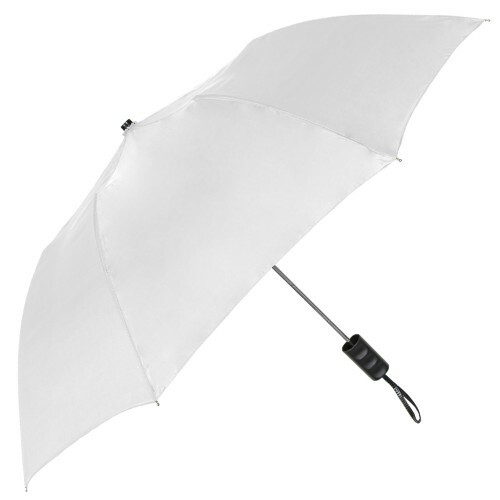 With a 42" Arc, this automatic opening promotional umbrella has a sturdy metal shaft with a rubberized black handle. 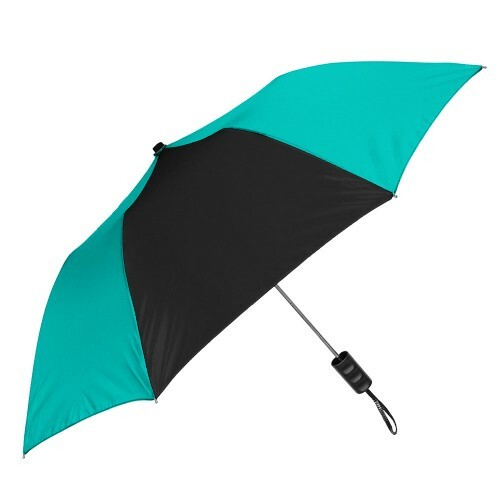 Folding to only 15”, this custom umbrella comes in 33 solid and multi-colors, and includes a matching fabric case with a wrist strap. 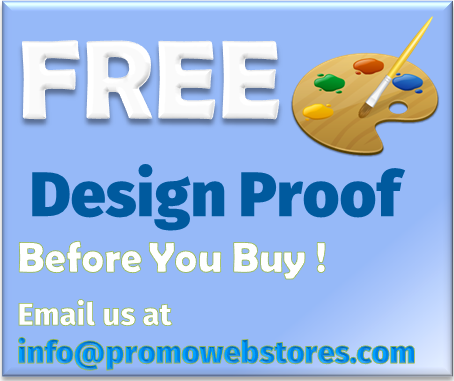 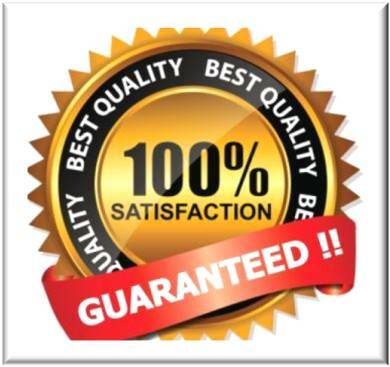 Choose a color that makes your company logo pop!